Are you interested in natural solutions for your well-being? 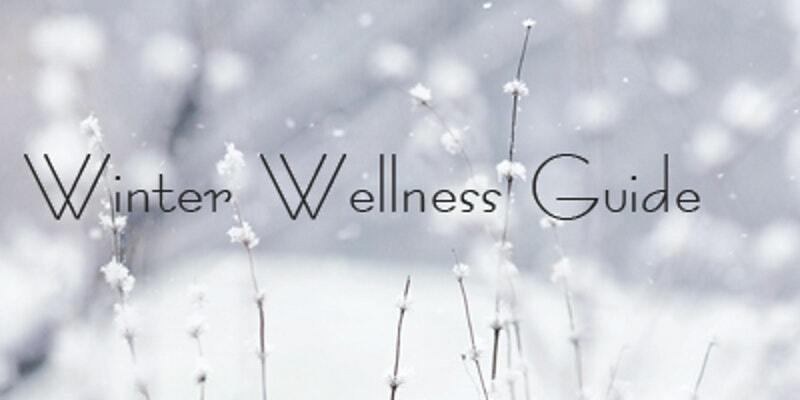 BONUS: Get a complimentary wellness bioscan! Join us and learn how to safely use essential oils (and other nature-based products), and the ways in which they could lift your spirits, help to clear your mind, and give your body the boost it’s been waiting for.